Tribal Nations Map of North America. The Day of the Dead masks the students made. At my new Elementary school I have a connecting classrooms after school class. It sounds like a mouthful, which it is. One of the themes is to connect the students with pen pals in other countries and to share their culture. 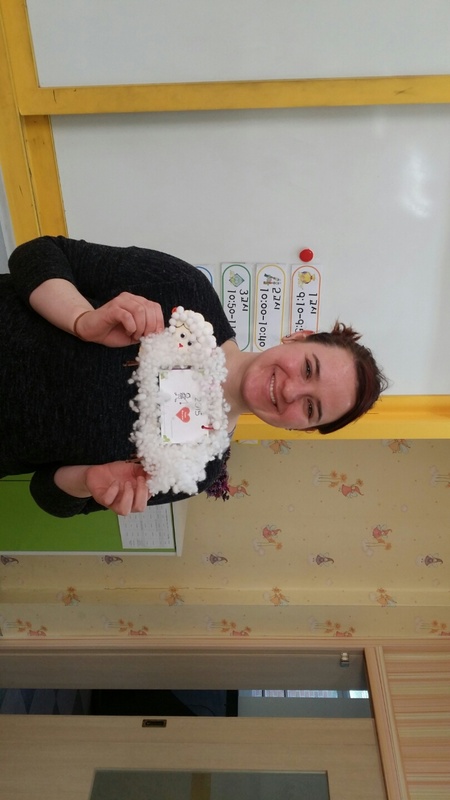 We also teach the students about other cultures and the like. I took a census as to what they want to learn. One of the things I need to prepare are pen pals in America. I am in contact with my old middle school that said they are willing to help me, but not sure of the details yet.